This is the history of controlling trains in Britain. The Network Rail engineering education is a programme recently developed by the British Rail National company, with the aim to provide a set of useful videos to anyone interested into the rail field. 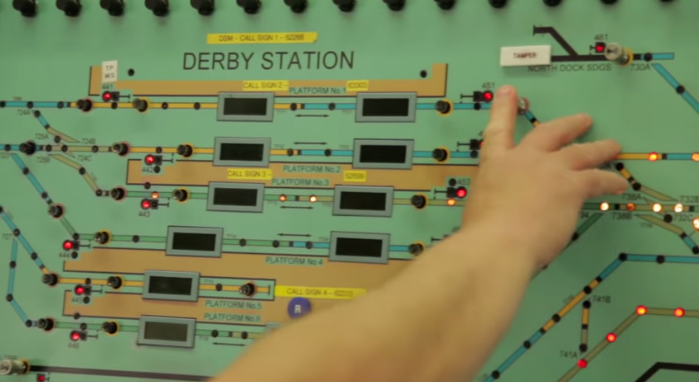 Regarding signalling, Network Rail engineering education shows with its history of controlling trains in Britain, how rail travel is the safest, most efficient and reliable mode of transport in Britain. The following video is the history of how trains have been controlled and what the plans are for the future, through block systems, signalling equipments and different new technologies to be used to improve the service.